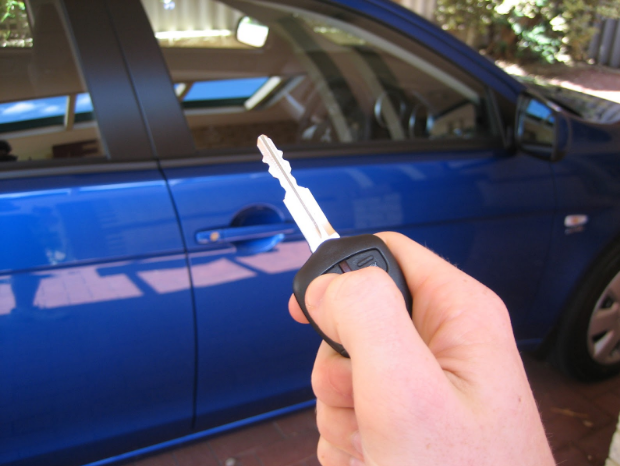 This summer, you may be one of those lucky individuals who is looking to buy their first car. It is a daunting task with lots of decisions to be made. Here is a brief guide to help you get started with the process. Before you think about anything else, decide how much money you want to spend on a car and whether you want to pay for your vehicle outright or take out a loan. Buying a car outright will save you money in the long run, eliminating the interest you would be paying on a loan, and you won’t need to incorporate that monthly payment into your budget. But it can be difficult to save up a lump sum large enough to purchase the car you want, so financing your new vehicle may be the best option, depending on your situation. Do you need your vehicle to transport your family of six, or to tow your boat to the lake on weekends? Or perhaps you want to be able to take your car to the racetrack occasionally, and so you want something fast. No matter what your situation, you probably have specific needs your new vehicle has to fulfill. Make a list before you start shopping so that you know what your hard criteria are. If only a heavy-duty truck will do, don’t waste your time looking at sports cars. This decision will tie in with your earlier budget decision. New cars depreciate immediately after driving them off the lot, and you can save a large amount of money by buying a recent model year version of your dream car. However, if you plan to finance your purchase, interest rates on loans for used vehicles are usually higher than those for new vehicles. Or, you can buy an older used car at a significantly reduced price and pay in cash, keeping in mind that there are likely to be more mechanical issues with an older vehicle that may offset the savings on the purchase price. Once you’ve decided on a budget, what you are generally looking for, and whether you want a new or used vehicle, it is time to start shopping. Do expand your search area as far away from home as you are comfortable with, because prices vary significantly by location. You may be able to save a couple thousand dollars by buying from a seller a few hours away from home. When you are thinking about your budget, don’t forget to factor in your insurance payments. Generally, the newer the car the higher the insurance premiums, and if you take out a loan to buy a car you are usually required to carry comprehensive insurance. Car insurance is required by law in most states, and can save you from a big financial hit in the event of an accident. Insurance companies like Jackson car insurance can make sure you get the right coverage for your needs. When you are thinking about buying a new car, consider these five points as part of your decision-making process. Set your budget and determine your needs, and don’t forget to include car insurance premiums in your calculations. After taking care of the mundane details, you can start shopping and get out on the road worry-free.